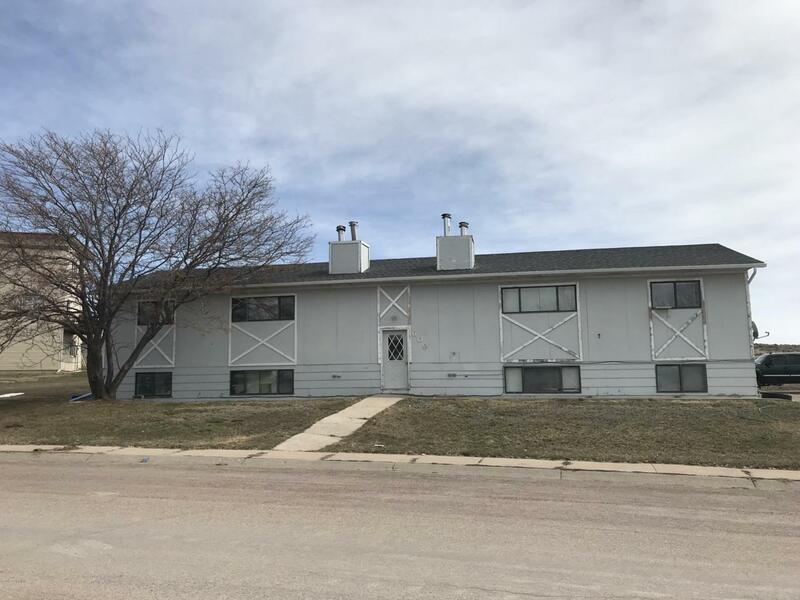 Here's An Opportunity To Invest In Real Estate With An Income Producing 4-Plex Located Within Westover Hills Subdivision. All Apartments Are 3 Bedrooms, 1 Bathroom. Large living room and three nice sized bedrooms in each unit. With A Dishwasher, Range, Refrigerator, Baseboard Heat. Plenty Of Parking, & Laundry On-Site. Upper Units Have A Deck While The Lower Units Have A Covered Patio. Call Angie Clark with Lifestyle Real Estate at 689-2055 to schedule an appointment to see it for your self.